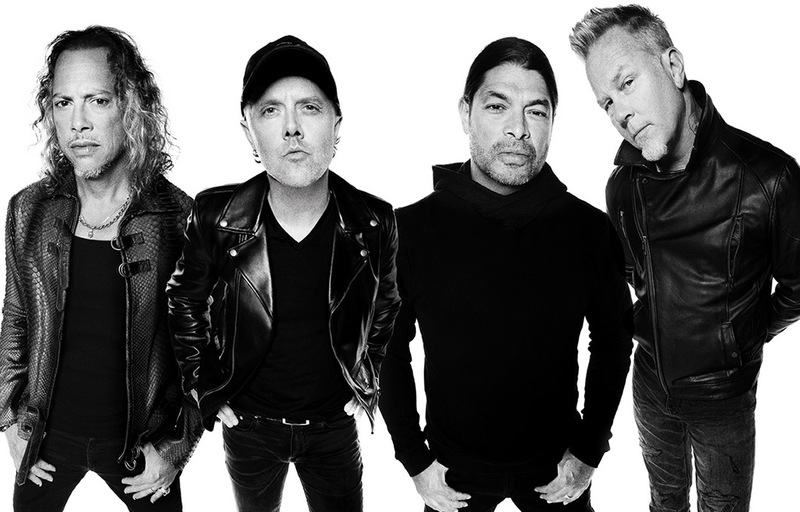 Metallica return to the UK with their phenomenal World Wired Tour this summer. They play Manchester Etihad Stadium on 18th June and London's Twickenham Stadium on 20th June, and Absolute Classic Rock are giving you a chance to be at either gig! You can still get tickets from the Absolute Radio Ticket Store but if you're feeling lucky, answer the question below for your chance to win a pair. Good luck!